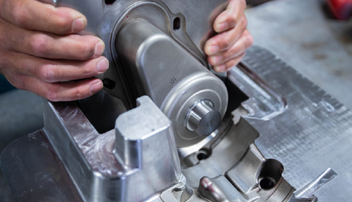 Learn More About Protoptype Tooling Contact Us Today! 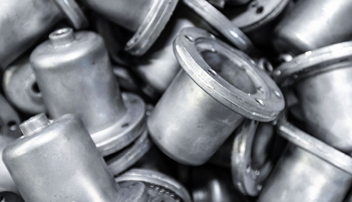 Production Tooling West Michigan Tool & Die provides design, engineering and fabrication of high pressure die cast tooling for casting various alloys of zinc, aluminum, and magnesium. 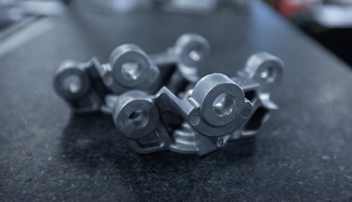 Machining The company’s machining capabilities include: custom, low volume and high volume machining from a variety of metal alloys, plastics and nylons of bar, billet and pre-cast material. West Michigan Tool & Die has a mission to continue its excellent reputation, quality and integrity of the machined components, prototypes and tooling produced. When WMTD joins your team your needs are the primary concern of our industry leading employees. West Michigan Tool & Die has been designing, building and servicing production die cast tooling since 1977. If you need to find a home for a low volume project, consider WMTD as your source for the 500 to 10,000 part volumes. In 2018, responding to requests for a high volume vendor for Swiss machined parts, WMTD has added Swiss style machining. 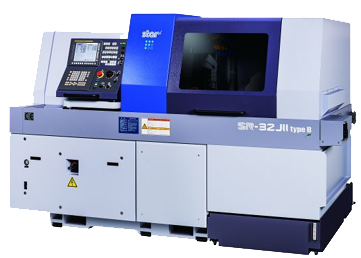 With our Star SR32-JII machine WMTD can supply machined components with a maximum diameter of 1-1/4”. The company is currently quoting work in alloy steels, and non-ferrous materials. Orders fitting this new capability range from several hundred to several hundred thousand. West Michigan Tool & Die was founded in 1977 by owner Jerry Jackson and the late Claron Carlson. Since its inception, our company has grown from a two-man operation to its present 20-employee staff. 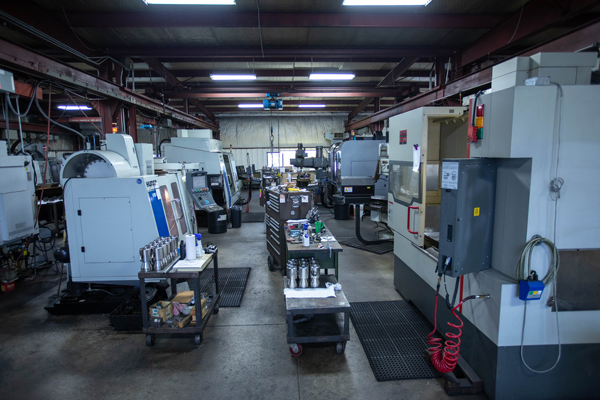 The facility, located at 1007 Nickerson Avenue, Benton Harbor, MI, provides more than 14,000 square feet of production space and houses the latest in tool & die manufacturing equipment. West Michigan Tool & Die has a mission to continue the excellent reputation, quality, and integrity of the molds produced. By putting our customers’ needs first, and by retaining the best employees in the industry, this goal will continue to be a reality.